Make sure your photos stay colorful and detailed, even after dark! Open Camera, go to Night, and touch . 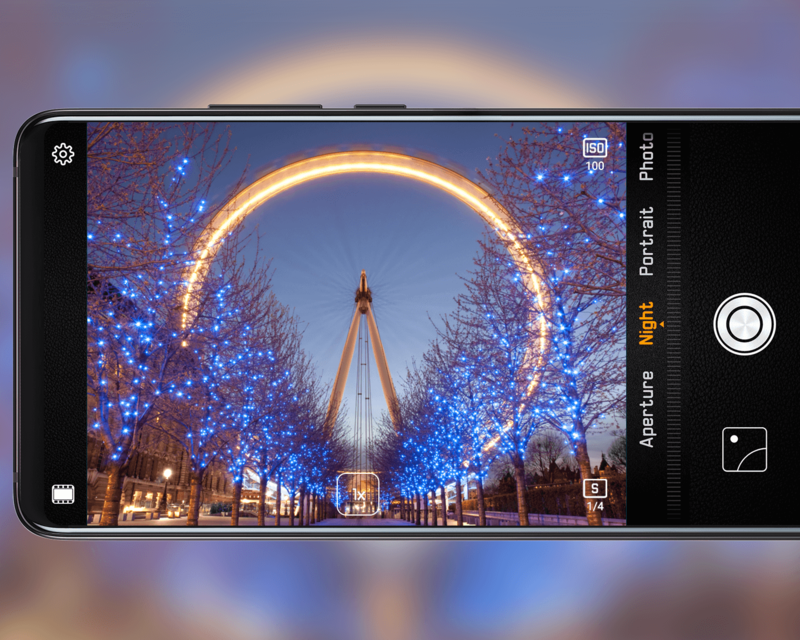 Your camera will set exposure time (up to 6 seconds) based on the light conditions around you. For best results, keep your phone steady until the timer finishes counting down.